The Vitofloor collection of Nylon Carpet is enviable and vast which makes it amongst the leaders in the market. Nylon Carpet is amongst our highest selling carpets and we offer a range of cut-pile, loop-pile and graphic carpets, all available in stock. The Nylon Cut Pile Carpet showcase an eclectic collection that is nothing short of art for our client’s floors. Using the nylon yarn, this carpet has exceptional stain resistance, color fastness and wear. 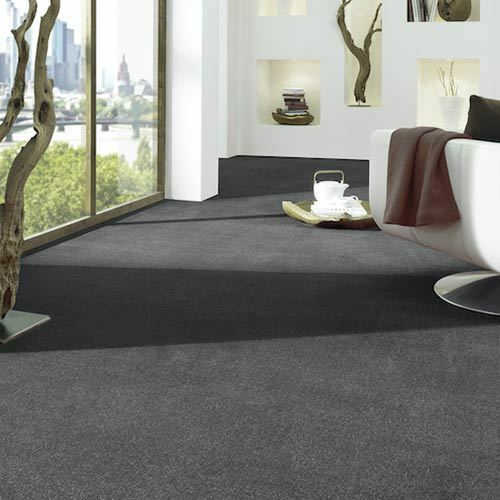 Incredibly soft on the underfoot, this luxurious range adds a new level of sophistication to any room. Our Nylon Loop Pile Carpet is well known for its durability that is directly attributed to the yarn quality. Inherent properties of the nylon yarn make this form of carpet a popular choice for commercial and hospitality customers. 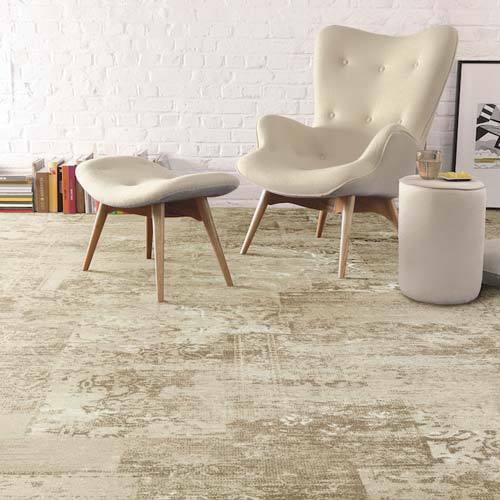 This carpet is tailored with a vintage look, which ultimately complements any contemporary room setting.